A beautiful car, owned by the current owner since 1992 with a total of six owners according to all the paperwork that has been retained. 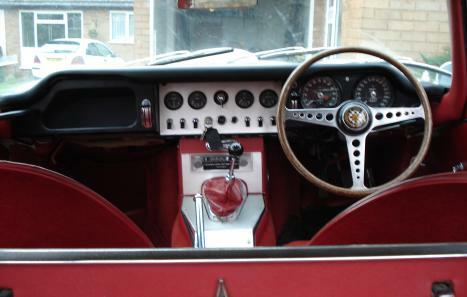 The car comes with lots of paperwork including MOT certificates from 1975, receipts for general maintenance and a original continuation log book stamped 1971. 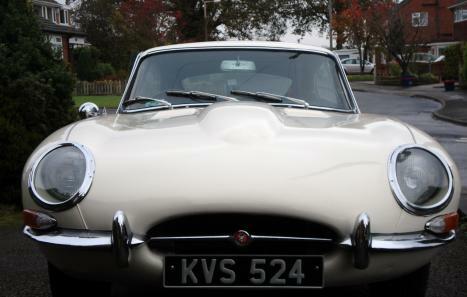 Prior to buying the car the e type centre re-registered it as KVS 524, test certificate included in the paperwork. 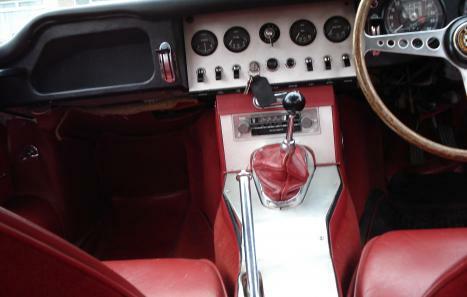 The car has always been kept it in the garage and only driven on dry days. 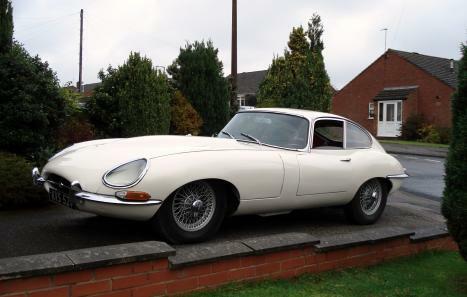 Although the car is in very good condition, the jaguar badge is missing off the back of the car and there is slight signs of rust on the chrome bumper.